Cando Connect Magazine is now published six (6) times annually. 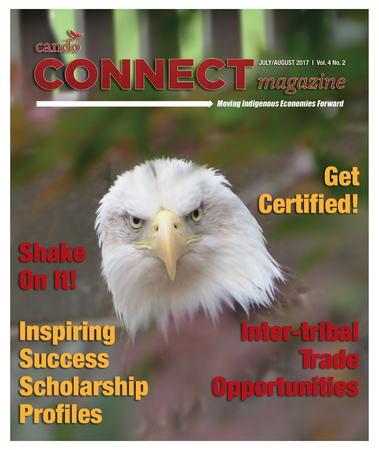 Cando Connect is digital magazine that contains the latest articles written by our professional writers to both inspire and inform Cando's diverse membership as well as stakeholders. Story ideas for Cando Connect? Click here or on image to download the latest edition in PDF file format. Click here to read this issue online via reader. OR click on images to download PDF files for each issue. Trans Mountain pipeline could build "stronger economy"
Click here or on image to download this edition in PDF file format. Click on image to download PDF files of each issue.